Do you remember those futuristic films where the protagonist uses a wireless scanner to open the front door, walks in and tells the lights to go on and the music to play? Well, as in so many cases, science fiction has now become science fact. Smart Homes are no longer the subject of fantasy, but big business and a vital part of the IoT (Internet of Things). Alexa not only plays your favourite tunes, but can control the lighting, heating and security cameras around your home. If you want to, you can programme in your daily routines to give you an alarm call, broadcast weather and traffic reports, open the curtains, turn on selected lights and even switch on the coffee pot. All you need is a smart phone and the right app, and the home of the future can be yours. Siemens are always at the forefront when it comes to global innovation, and their Programmable Logic Controllers are popular in industrial automation systems – but now you can also use a Siemens PLC to control your home. Using a Siemens PLC to control your home will provide you with a greater degree of comfort and all-round safety. The cost-effective Siemens LOGO! PLC provides user-friendly control, monitoring and regulation of your building, allowing you to choose and design a variety of automated functions. This new generation PLC can connect to KNX standard bus for building systems, and can be conveniently controlled via your smartphone, PC or tablet. Using a Siemens PLC to control your home means you can programme your lighting, climate control, garden irrigation, pools and saunas, safety and access control, and much more. 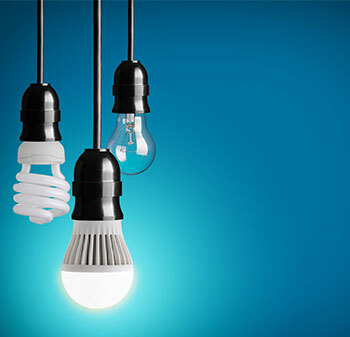 With the ever-increasing popularity of the Smart Home, lighting manufacturers are recognising the potential for incorporating the new technologies into light bulbs, lamps, LED strips, garden lights and more. On/Off switching, brightness, sequencing and colour combinations can all be remotely controlled, together with outdoor and security light systems for the garden or driveway. Using a Siemens PLC, you can establish convenient, needs-based lighting schedules which will enhance the overall safety of your home. This will also be more economical than conventional timers and switching devices. Energy consumption is reduced by optimised switching that activates and deactivates the electrical loads, and the system's great flexibility allows for effortless modifications and alterations. 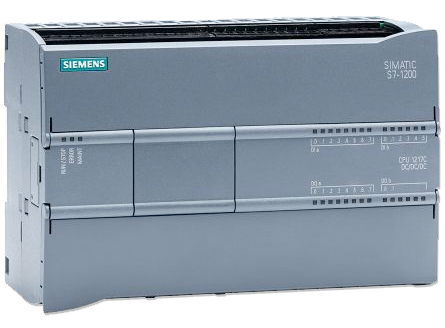 Using a Siemens PLC to control your home also provides you with additional security; its associated applications include presence detection, presence simulation and a panic switch. Automatic opening and closing of blinds and curtains is simple when using a Siemens PLC such as LOGO! Precise positioning can be programmed via your smartphone app or voice command, so that you can wake up to the gentle increase of natural daylight, or time operations to simulate your presence, so your home continues to look occupied while you are away. It's almost unheard of to live in any home without some kind of heating and cooling system. 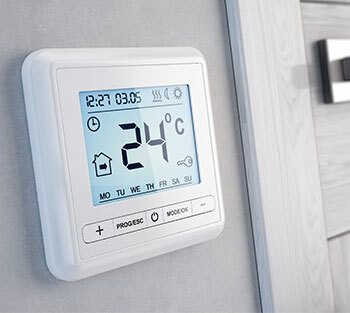 A comfortable temperature ensures a pleasant atmosphere for all the occupants, which can be individually tailored for every family member's own particular thermostat. Using a Siemens PLC to control your home you can create a system that provides optimal temperatures at all times, including selective shading of sunny areas and the capacity to switch functions via a remote or central controller. The LOGO! System has the built-in technology to record the prevailing environmental conditions outside the home, and to control the necessary building functions accordingly. In this way the heat goes on when the air is chilly, and the air-conditioning when nights are warm, so that you and your family always enjoy the maximum amount of climate-controlled comfort. Not just your pool or jacuzzi, but perhaps a spot-lit fountain display can also be programmed into a Siemens PLC like LOGO! 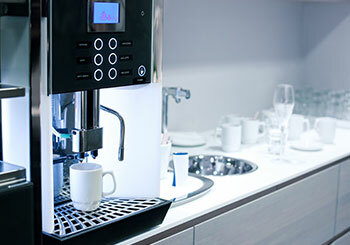 Such tasks as heating, pumping and cleaning of the water are controlled and run automatically. The system monitors the temperature and water quality, as well as controlling any underwater or poolside lights. Many homes have been security-enhanced with CCTV systems. These have been developing over the years, and can offer programmable, smart access control. Home-owners today can view their camera feeds remotely, get alerts via smartphone apps for unexpected movement, and record or store footage in the cloud. Using a Siemens LOGO! PLC can provide you with even greater security in offering a customised system for your property. With this convenient controller, you can create your own individually tailored programs for all the monitoring functions you need, with integrated access control systems that help to keep out any unauthorised individuals. Smart locks and doorbell-activated cameras enable doors to be unlocked remotely, using an RFID tag or smartphone app. You can also check that doors are locked after you've left the home, and even set up a system to answer the door for trusted agents when you're not there, so your neighbour can feed the cat when you're on holiday. 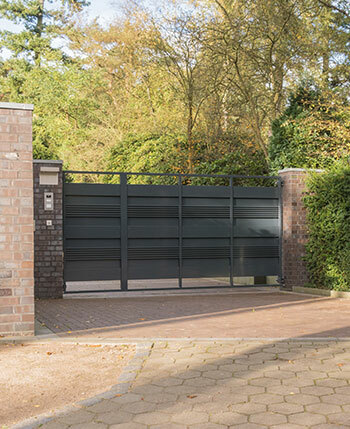 Intelligent path lighting and gate controls make the journey as safe and convenient as possible between the entry point and your front door, so you and your family, friends and guests will feel totally secure. You can even use LOGO! to automate your cat-flap or pet door. We have all experienced the anxiety of wondering whether we remembered to switch off the coffee machine or the stove, close the windows or lock the doors. Using a Siemens PLC to control a smart home helps to remove the source of these worries. The system can monitor all your appliances, and switch off the current automatically if you really have forgotten to do something critical. You'll be able to open the door remotely in case of an emergency, and if the presence detection feature perceives uninvited guests in your house it will text you an alarm message. Additional options are an intelligent, self-testing smoke detector which contacts the Fire Brigade when a pre-defined time has elapsed, and a panic button which will instantly turn on lights or alarms.